System performance is a key feature when it comes to security supervision. 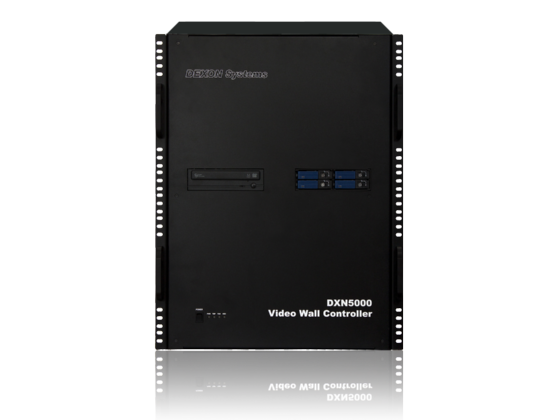 DXN5600 offers complete solution for visualizing several IP Cameras, meanwhile keeping the load of the DXN controller’s minimal. 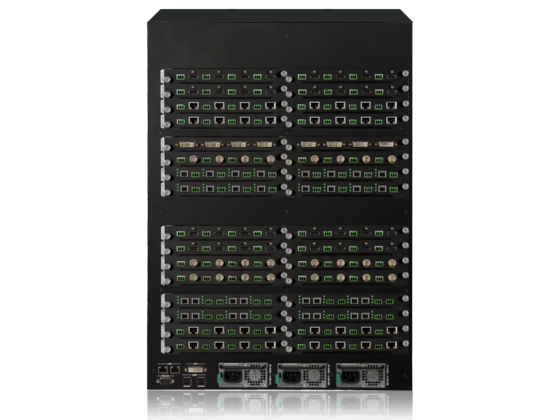 The system can display plenty of IP Cameras (more than 500), visualize locally or remotely connected video sources and run any high-end applications (e.g. SCADA, 3D modelling) simultaneously. This performance makes the solution unique on the market.